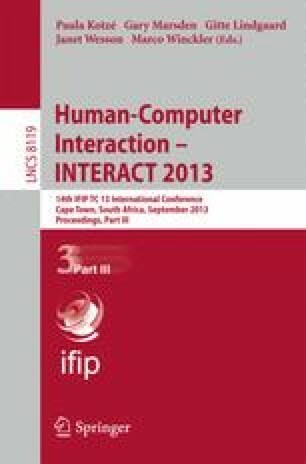 This paper values children as design partners in Child Computer Interaction to ensure building environments highly suitable for the target group. However, it appears beneficial to address underlying roles, align design processes on school activities or give considerations to the voluntary nature of such projects. We conducted eight projects with 75 pupils using initial learning environments. We found that starting design processes with pupils as users helps to identify further design steps that can be consequently tackled with the former users as informants and design partners. Thus, we suggest the Avalanche Design Cycle to engage children as fresh users at several stages asking them to become informants and design partners consecutively. The Avalanche Design Cycle is an iterative design process complying with school life allowing pupils to join/leave design teams. Thereby, it is aiming at sustained team sizes and more representative groups.